With all the tales of Kickstarter projects gone wrong, it's oh-so-refreshing when one of them turns out right. InXile announced recently that post-release support for Wasteland 2 now encompasses a visual overhaul as well, thanks to a move to Unity 5. 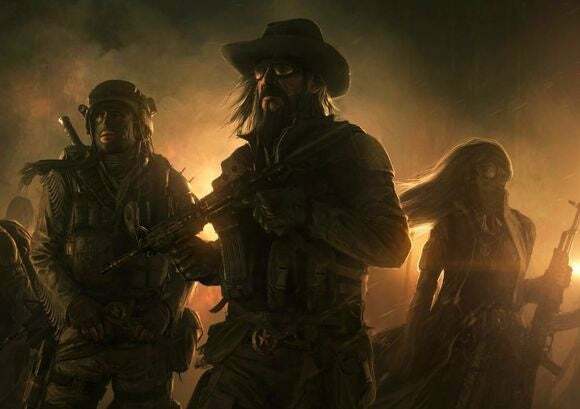 "Part of the newfound freedom we’ve gained from being an exclusively crowdfunded company is that it allows us to offer a high level of post-release support," wrote Wasteland 2 project lead Chris Keenan in a Kickstarter update. 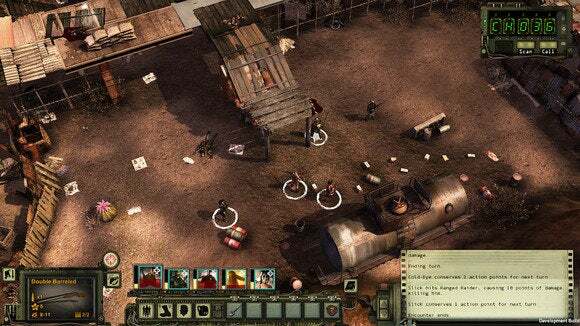 "While this is normal practice for an active multiplayer game, we believe that the ongoing improvements to the single player experience in Wasteland 2 are worth the time and money. The game truly continues to be a passion project for the team here at inXile." How the game looks right now, pre-facelift. "If you've been keeping a close eye on things, you might have heard tell that we're looking at doing some more balancing and improvements of Wasteland 2 in the future," Keenan continued. "We have expanded our original plan and decided that this is going to be a part of something much larger for all our fans." The team is currently migrating the game's codebase from Unity 4.5 to Unity 5, which enables them to take advantage of several Unity 5-specific features—namely, physically based shading. Keenan writes that it's "already starting to look amazing in the scenes we’ve touched up." Considering the look of the game was one of its few weak spots, I'm looking forward to seeing what inXile pulls off. And not just for this, but for Torment: Tides of Numenera too. The move to Unity 5 also means that a number of tools previously unavailable to modders will now become available, thanks to those tools migrating into the free edition of Unity (whereas previously you had to be a Unity subscriber to access). PCWorld's 2014 Game of the Year just keeps getting better.